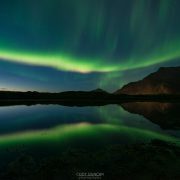 Friday night was the beginning on the northern lights season on Lofoten for me. While there had been some previous lights in the end of August, I wasn’t able to go out and photograph them, unfortunately. But Friday was a night worth waiting for! 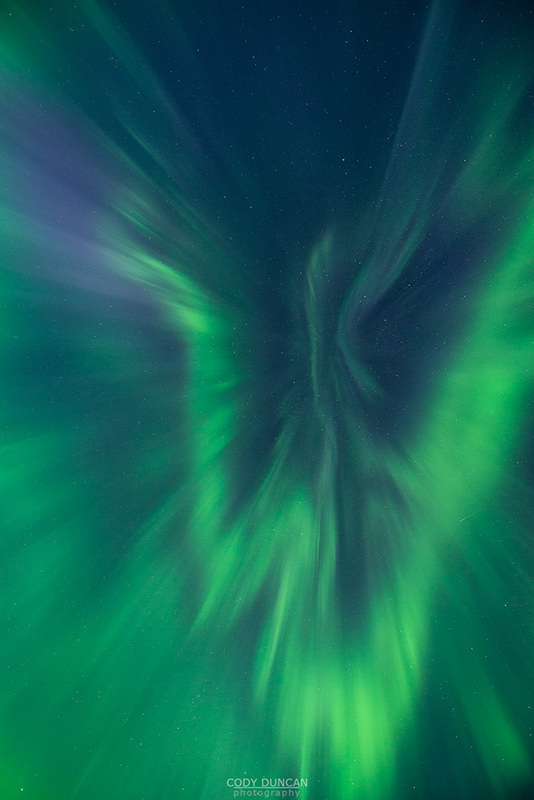 With clear skies and almost no wind, the sky repeatedly erupted in dancing auroras almost from horizon to horizon. One of the better aurora displays I have photographed recently, and much better than anything I had earlier in the winter. 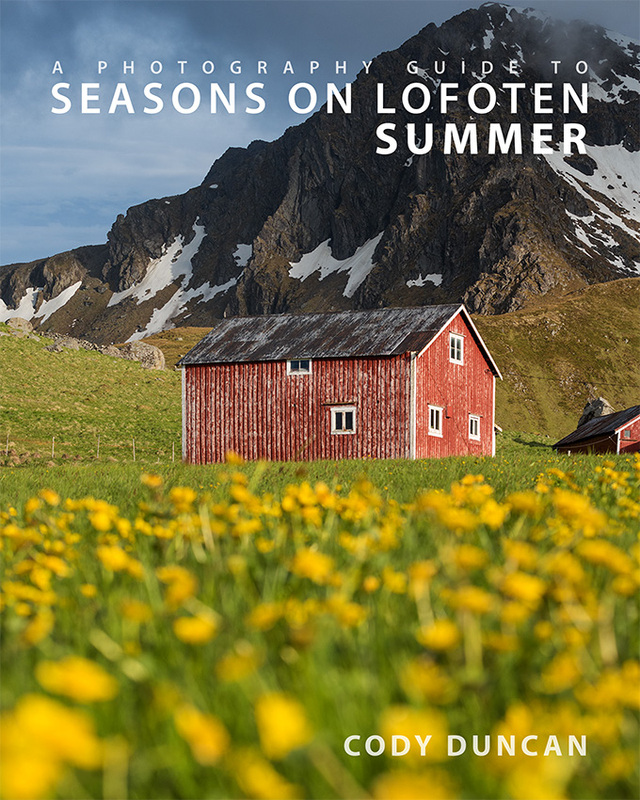 And while I’m a bit sad the summer is gone, it was a full and adventurous one for me – largely the reason for the lack of blog posts here, I have been too busy to keep up with things – I hiked many new mountains and shot some of my best imagery yet of Lofoten. Even though I’m still dealing with paperwork and bureaucracy nearly 5 months after officially moving here, it was a good choice! 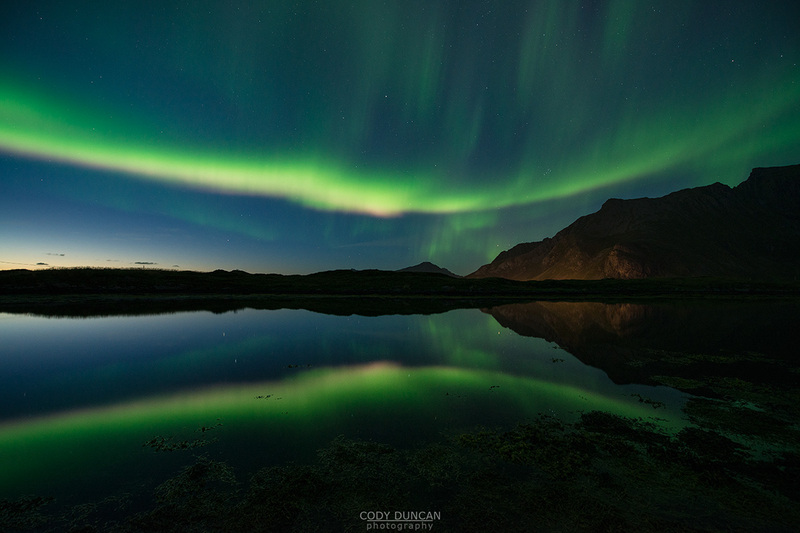 So with no more midnight sun hikes this year, I’m greatly looking forward to the aurora nights! I will try and keep things updated here more frequently. 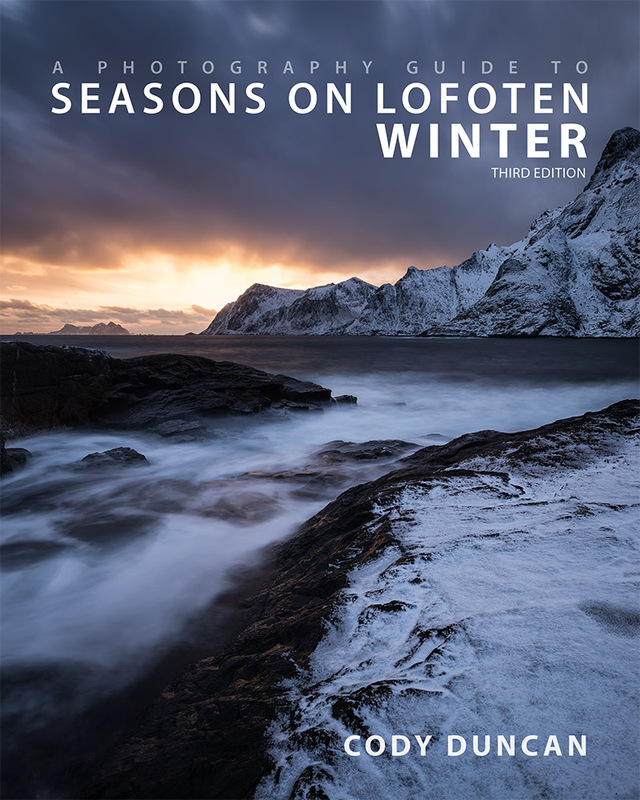 But for current Lofoten info, always head over to 68north.com – where I keep things more current.